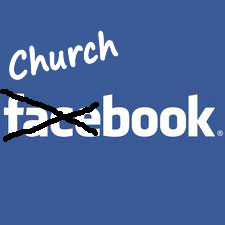 Do Churches Need Their Own Facebook? 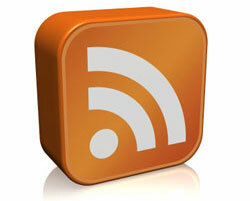 Is Your Church Social – Part 25 – Blogs – How Do I Get A Church Blog? If you are just using the Internet as a megaphone, then you are missing the boat. Your focus is wrong because you are thinking about how you can get your message to the people instead of how you can connect and communicate with the people. What did you learn from the webinar? What social media strategies have you found work best for your church? 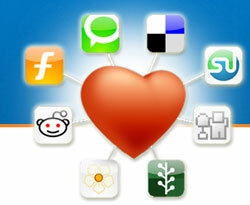 You've got great insights about christian social network, keep up the good work! There are millions of people online at any given time. 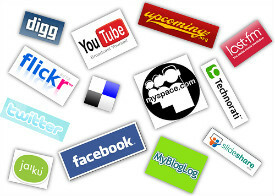 How many of those millions will ever hear about your church’s website? 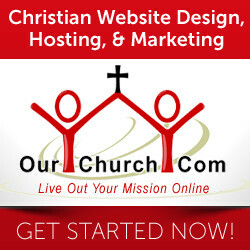 There are many ways for people to find out about your website and we’ve discussed many of those ways right here on the Church Marketing Online blog. Lately we’ve been looking at the social web and how your church can engage members and visitors online through interactive website features, social networking, etc., but social bookmarking is a little different. With social bookmarking you have a way to market your church through some of the most powerful marketing tools there has ever been…not social bookmarking per se…but simply the power of recommendations and the desire for people to fit in. I'm glad you found it helpful Jeremy. 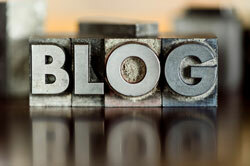 There two main ways to get a blog.